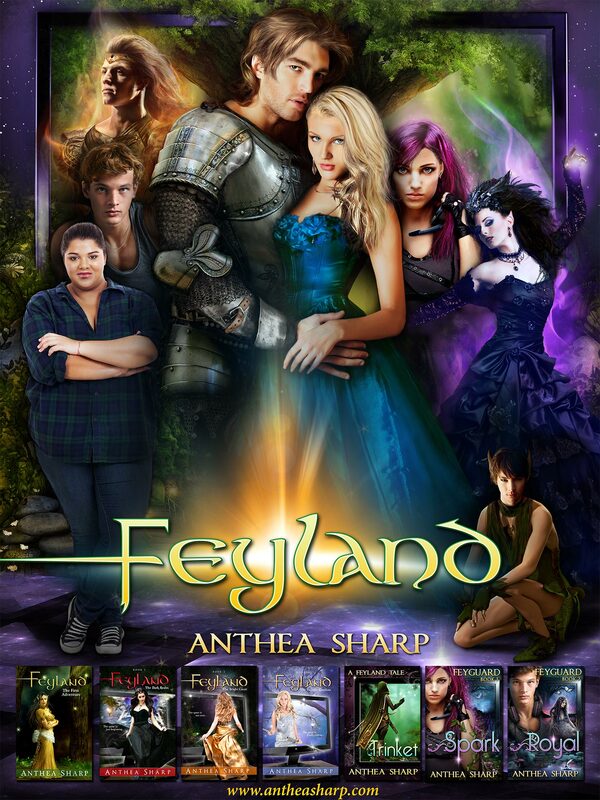 Being the fantasy/SF geek that I am, I thought it would be fun to get my fabulous graphic designer Ravven to do a movie-poster treatment for the Feyland series. We’ve spent the last week working on it, and I’m thrilled to share it with you now! This entry was posted in Feyland series news, Swag. Bookmark the permalink. 1 Response to Feyland poster! Poster looks really amazing! I’m signed up already to the mailing list so I hope I am one of the lucky winners, but i’ll definitely purchase one if not.